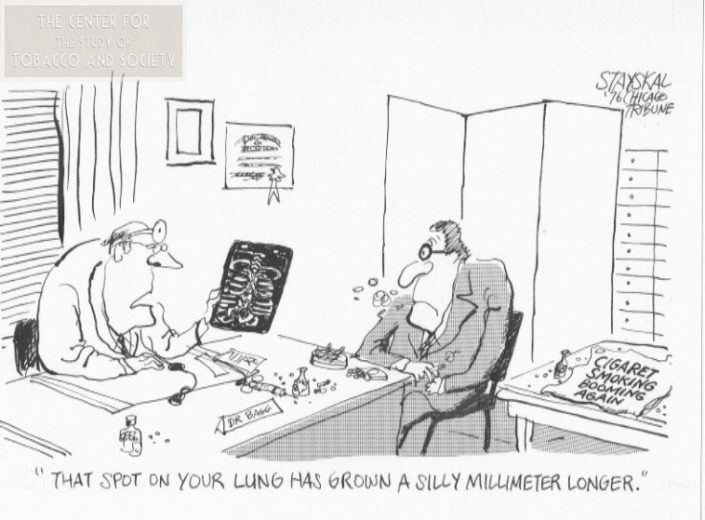 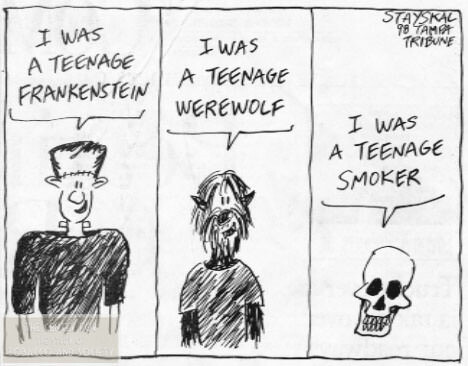 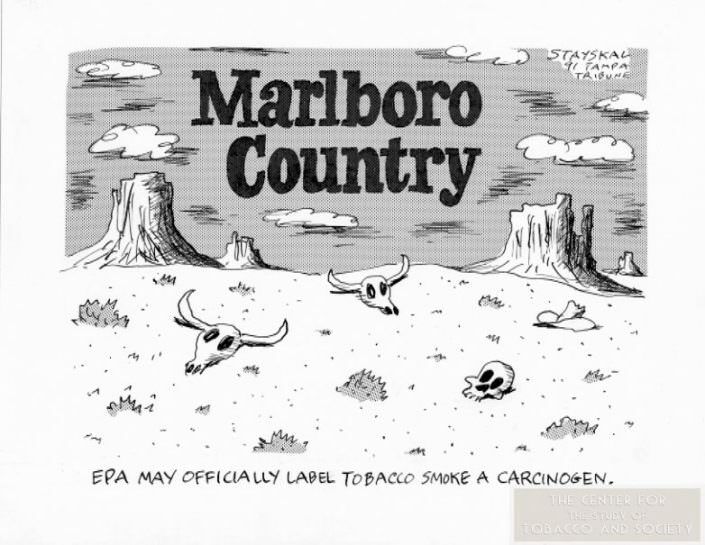 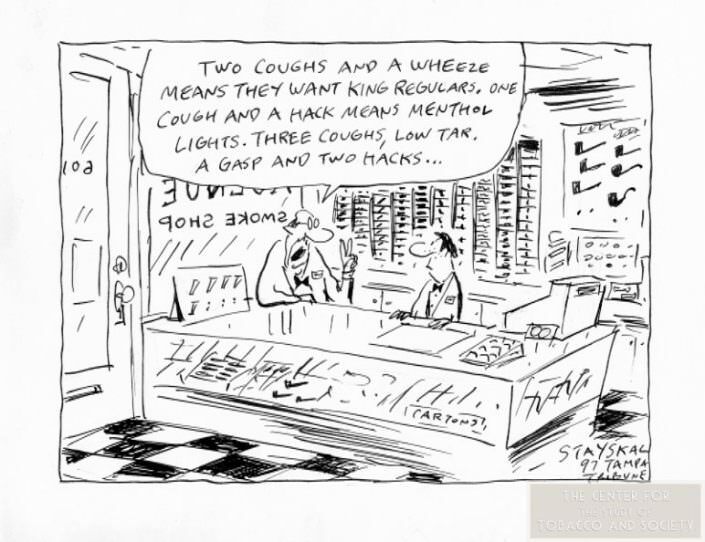 The Editorial Cartoons on Smoking collection is comprised of artworks by editorial cartoonists in the U.S. and Canada. It includes 25 boxes of over 1,000 newspaper tear sheets organized by artist; 132 pieces of unframed, original cartoon art; and the exhibition “Cartoonists Take Up Smoking,” which consists of over 120 framed original artworks and newspaper headlines that inspired the cartoons. 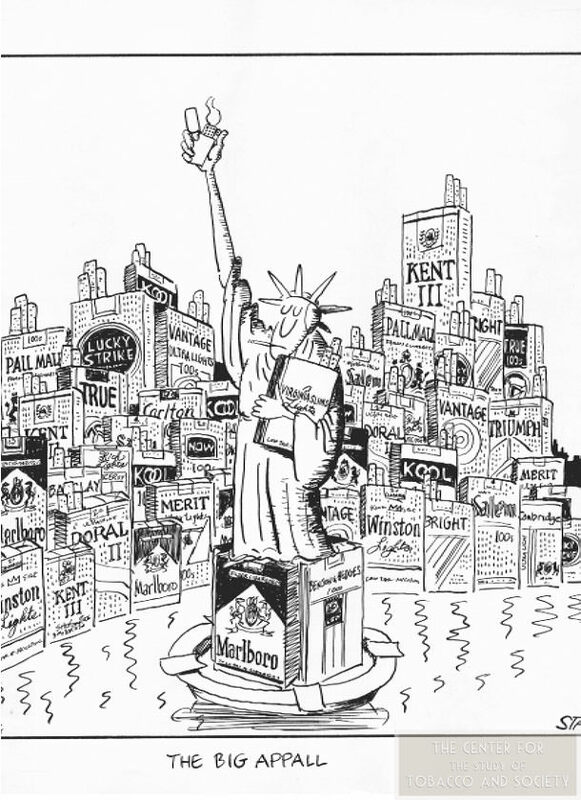 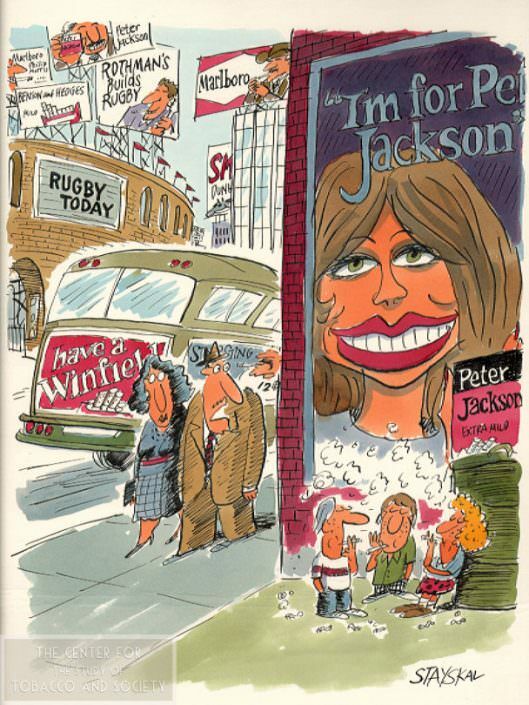 Other boxes contain hundreds of uncatalogued single-panel and strip cartoons, as well as a set of all smoking-related parodies and satirical cartoons published by Mad, an American humor magazine. 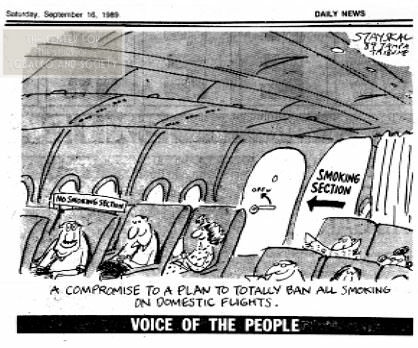 The collection also includes materials related to the various showings of “Cartoonists Take Up Smoking,” which traveled around the U.S. The exhibit has brought humor to a deadly serious issue that is way past its expiration date.